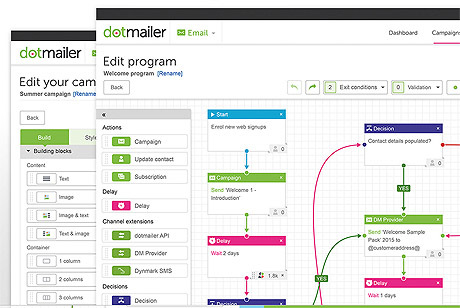 The dotmailer email marketing software platform has received an update. 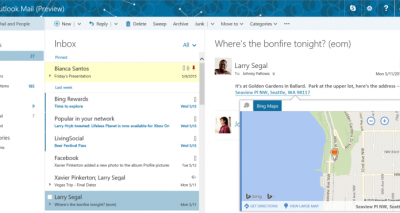 Newly released features are centered around dotmailer’s integrations with Salesforce and Microsoft CRM. A number of features are available on the dotmailer email marketing software platform right now, others will follow in the coming weeks. The features listed below are a summary of dotmailer’s first quarterly release of 2015. More details about the released features will be coming to the dotmailer blog soon. 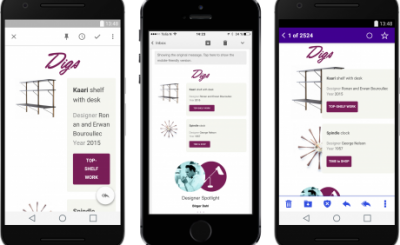 The full release notes of the new dotmailer email marketing software update can be found on their blog.